Can Cincinnati's parking system be economically accessible for motorists yet still generate more revenue for the city? Privatizing the City of Cincinnati's parking system was a key issue when John Cranley was running for mayor in 2013. He opposed the idea, and the plan to privatize eventually fell through. But parking in the city, and how much money the system should generate, is still a contentious issue. In the budget Mayor Cranley introduced last week, he eliminated City Manager Harry Black's proposal to increase parking fines. 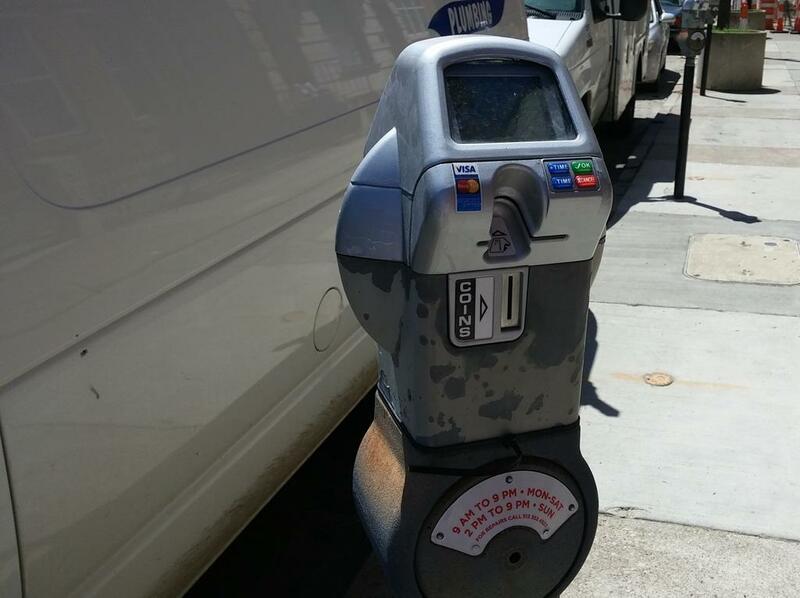 Cincinnati Enquirer city hall reporter Sharon Coolidge has recently looked at the current state of Cincinnati's parking system. She joins us this afternoon, with Cincinnati Council Member Chris Seelbach; and Jeff McClorey, president and owner of Bromwell's and Bromwell's Härth Lounge and Event Center. Both businesses are located downtown on West Fourth Street. To read Sharon Coolidge's parking and other stories, click here. Cincinnati Mayor John Cranley rolled out his version of the $1.6 billion all-funds city budget Thursday afternoon, one in which he restored about $3 million in cuts that were in the budget proposal of City Manager Harry Black. 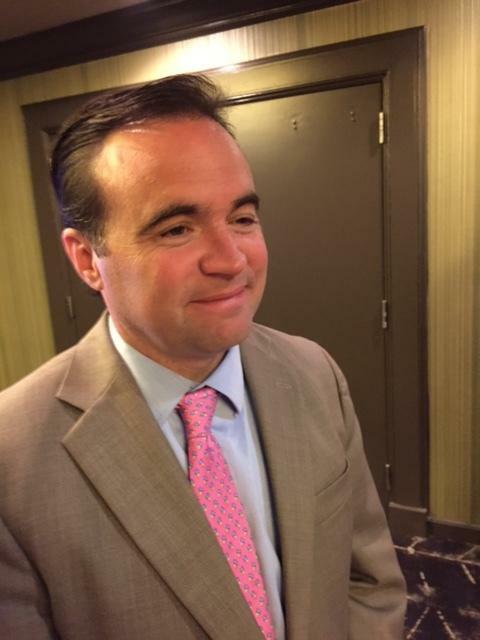 It is, Cranley said, a structurally balanced budget that plugs a $26 million deficit for this year.